Traveling for business can be taxing, but this Los Angeles guide will help lighten your responsibilities with tips for eating, staying, and working out in the City of Angels. Home to Hollywood’s finest, Los Angeles sure does deliver when it comes to getting your best bod. 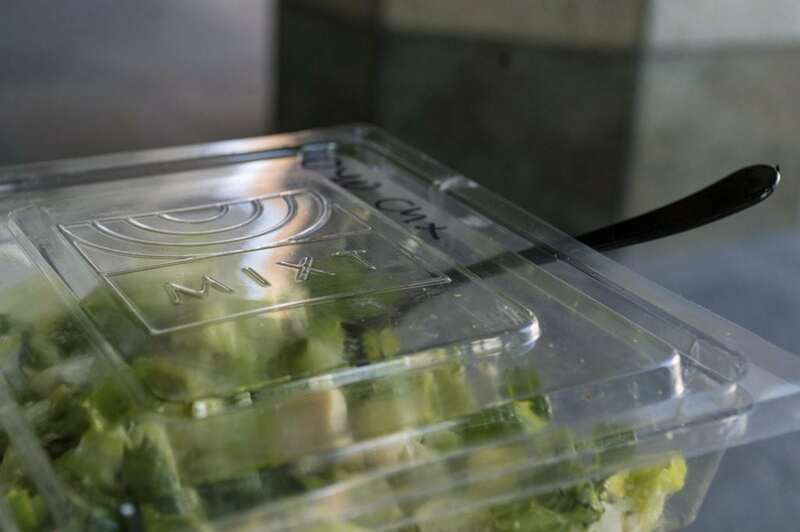 You’ll probably have a harder time finding something grubby to eat than something nutritional (case in point: the carb-loving author of this post wandered into a salad shop thinking it looked like a place that would have pasta). 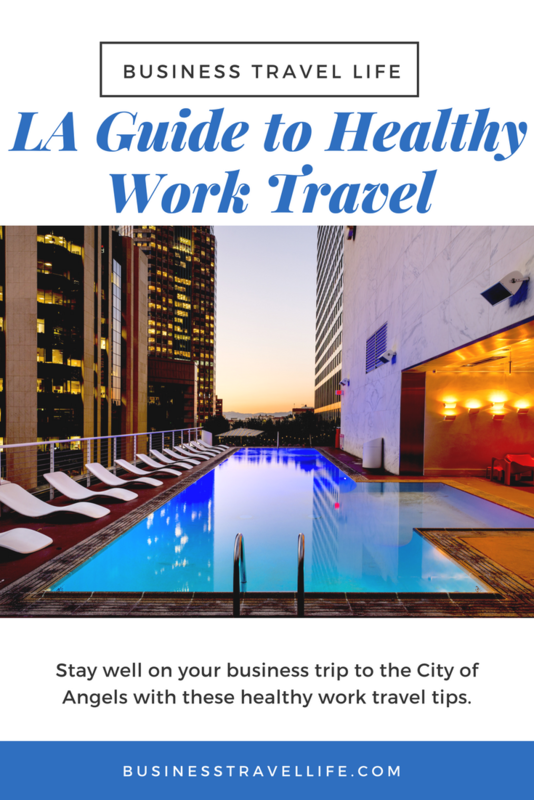 But just in case your internal navigational system isn’t always spot on when it comes to staying well, we’ve put together a little Los Angeles guide for healthy business travel. It’s not hard to find the motivation to put your health first against the sunny and warm backdrop of SoCal. From munching on greens to working up a sweat chasing down famous people, this Los Angeles guide will highlight the best healthy options for busy work travelers passing through the City of Angels. Whether you’re looking for accommodation close to the airport or downtown, this Los Angeles guide has you covered. We recently examined the new look for DoubleTree by Hilton LAX-El Segundo, an upgrade courtesy of their new management, Twenty Four Seven Hotels. From their Sweet Dream Beds to their newly-refreshed fitness center, you’ll find it easy to stay well in this accommodation. Westin, another one of our favorite hotels for business travelers, boasts two locations – one by LAX and another downtown. Both offer workout gear rental from New Balance, their signature WestinWORKOUT Fitness Studios, and in-house spas. 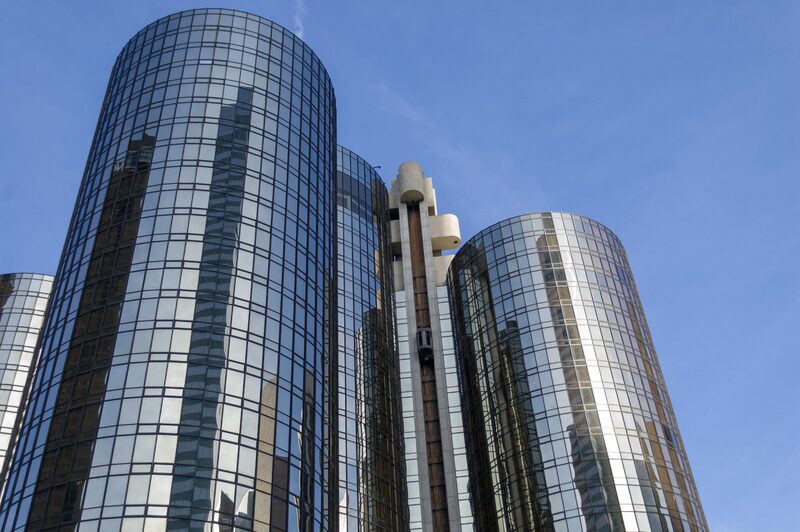 At their downtown location, Westin Bonaventure Hotel & Suites, you can take advantage of the great location, central in the major business hub, and their gorgeous plaza pool. And not only does the LAX Westin have a pool, but it also offers surf lessons at Manhattan Beach. A second option for downtown business travelers is Omni Hotels. In addition to their fitness center, pool, and spa, you’ll enjoy close proximity to California Plaza, where you’ll find some good eats and a peaceful place to work. California Plaza, situated by skyscrapers One and Two California Plaza in downtown, can best be described as an oasis for work travelers. There’s plenty of options for a wholesome lunch (like MIXT, the salad place, and a Pressed Juicery), Starbucks Wifi, and tables and chairs situated in shade or sunshine overlooking the water court. So you can munch on a salad while tapping away at your keyboard, knocking items off your to-do list. With Omni Hotels right next door, their restaurant, Noé Restaurant and Bar, is also neighbors to the plaza. If you’re treating a client to a business dinner, Noé offers American courses with a brandish of Japanese cuisine. 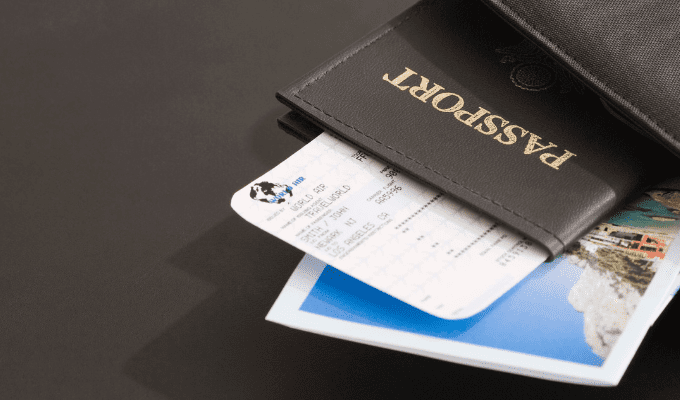 California Plaza just might be your one-stop shop to business travel paradise. 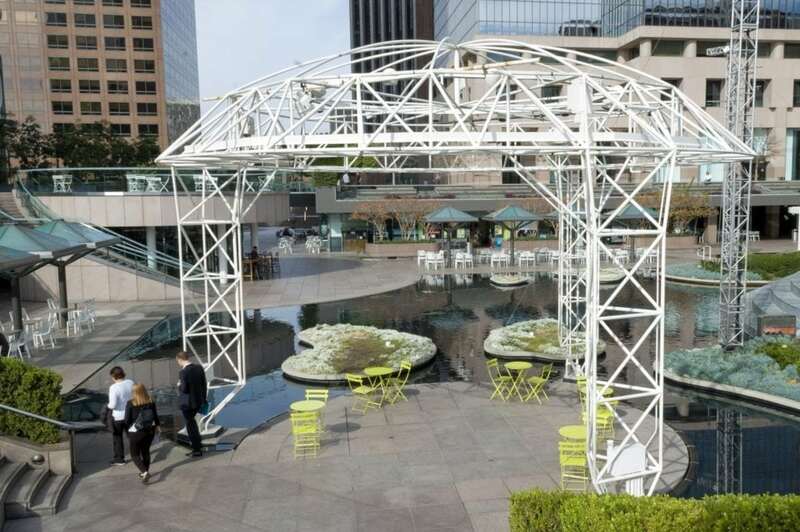 The space at California Plaza in Downtown Los Angeles. Look out for Everytable locations in downtown, Santa Monica, and elsewhere in Los Angeles. With a desire to provide healthy food that’s affordable to everyone, their mission (and menu) is sure to entice any health-conscious road warrior. Go for one of their signature salads, or try a more elaborate dish, like Harvest Stuffed Squash and Smoked Salmon Bibimbap. Don’t forget that all of our hotel picks (and most accommodations) have exercise facilities in-house. For a one-time fitness class, Pure Barre is always a good option for enjoying a holistic workout, and their downtown Los Angeles location isn’t far from the Westin and Omni. The scenic SoCal view from Elysian Park. If you’d rather jog outdoors in the sun-kissed SoCal climate (which we would highly recommend while you’re business tripping in a gorgeous area), you’ll find no shortage of great places to run. Westin and other hotels have running maps you can use as a guide, or you can go rogue. 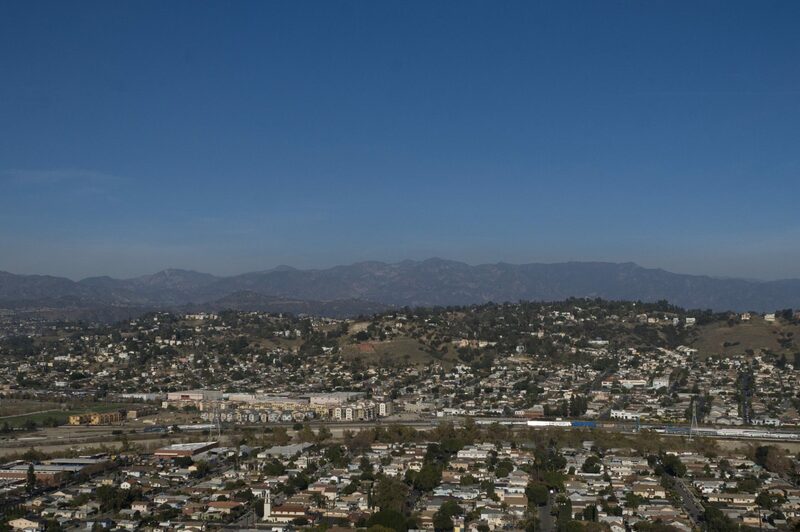 Elysian Park, by Dodgers’ stadium is recommended, or if you have time to venture away from downtown, Runyon Canyon Park is a popular spot for both a hike and an envious gram. The work travel life isn’t always glamorous, but for LA-bound road warriors, you can treat yourself like Hollywood royalty. There you have it! A handy Los Angeles guide for eating, sleeping, and working out on a business trip to SoCal. Have questions or suggestions? Comment and share!